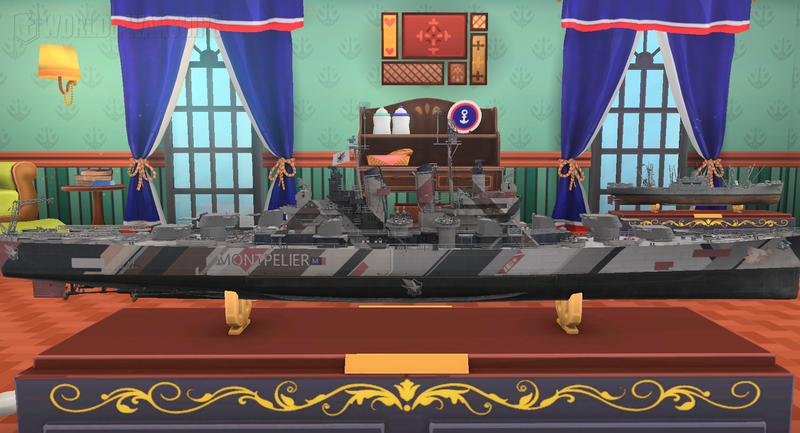 We are ready to announce the details of the new Azur Lane collaboration. This time new content is not limited to Commanders with original voice line packs, but also features ships, port, a new Collection and more. 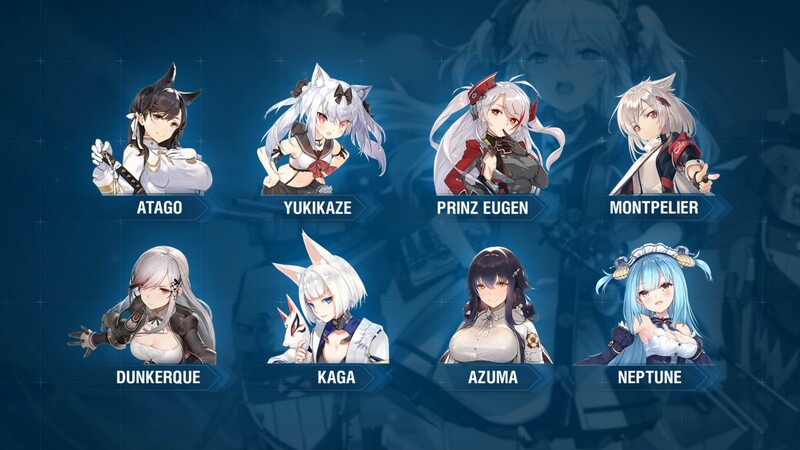 We already have 7 Azur Lane Commanders, but this event will bring 8 more: Neptune, Prinz Eugen, Dunkerque, Atago, Azuma, Montpelier, Yukikaze and Kaga. 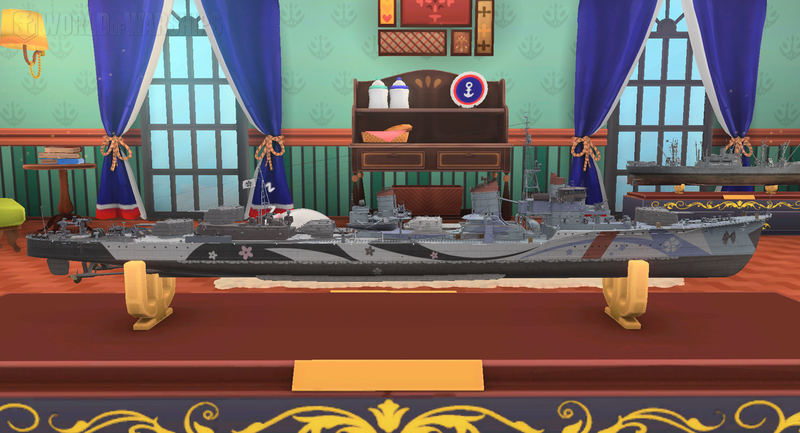 Two new ships will come into game: USN tier VIII cruiser Montpelier and Japanese tier VIII destroyer Yukikaze. 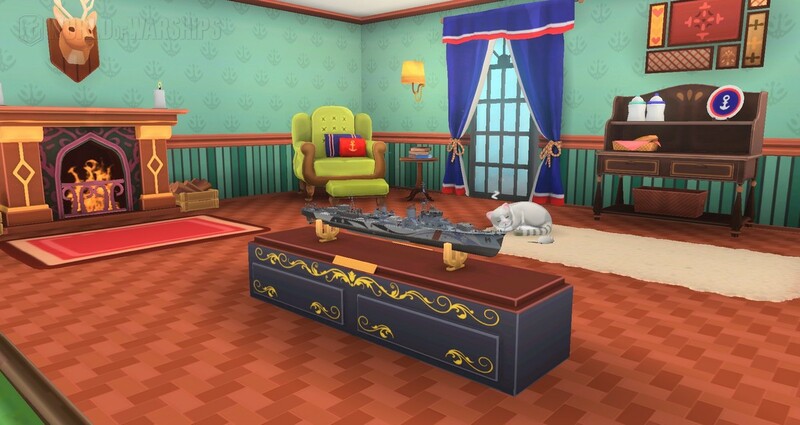 The room from Azur Lane will become a special port, complemented by background music. 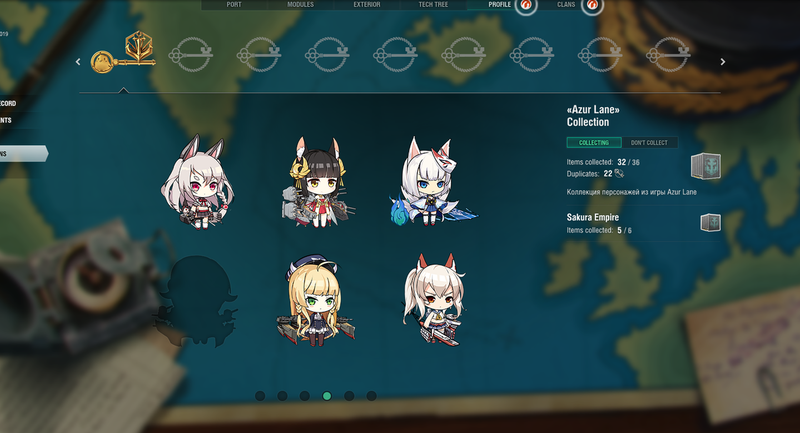 Also the Azur Lane Collection will be available, the reward for completing it — Commander Azuma. Further information will be available on the Official Portal. 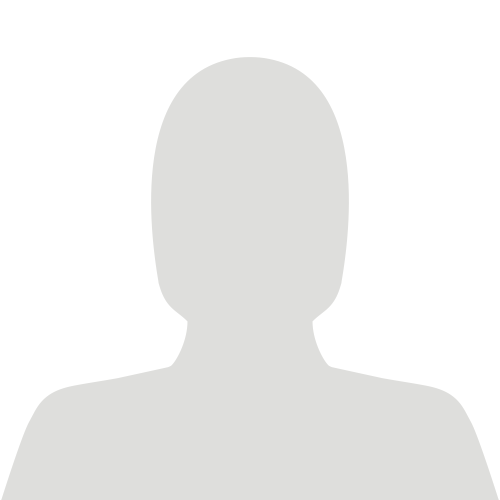 We would like to remind you that you can hide the special commanders using the Additional Content settings panel. Good luck and Fair Seas!